Isuzu Truck South Africa stuns markets with success When Isuzu Truck South Africa’s Chief Operating Officer, Craig Uren, took the stage earlier this year at the company’s press briefing, it was with a quiet confidence that he announced that Isuzu Trucks’ sales performance in 2013 broke several records for the company locally. While the South African truck industry out-performed the growth of many other SA industries, Isuzu Truck, in turn, greatly outperformed the truck industry with year-on-year growth of around 28%. 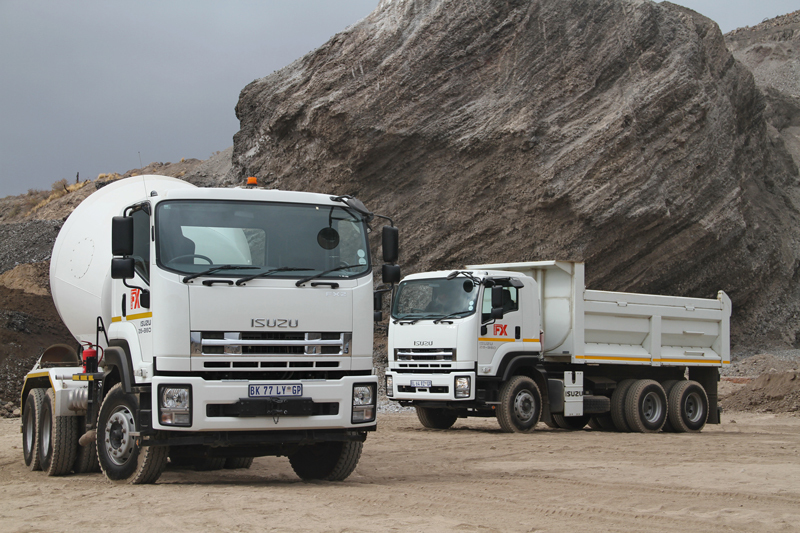 According to Uren, 2013 was the first year in the company’s history that over 4 000 Isuzu trucks were sold in South Africa – 4 019 units.